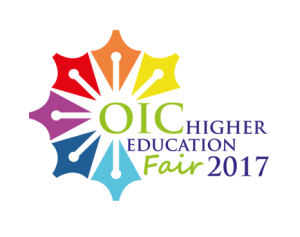 The OIC Higher Education Fair is organized to share ideas and discuss on the higher education issues among the OIC Countries. This year’s theme “Improvising Higher Education Standard in Muslim World” will emphasize on how to promote excellence and enhance quality measures across the universities by providing a guidance reference and criteria for those universities seeking support to help them in competing with world class universities and the obstacles. Training for excellence and advanced specialization has always been among the main objectives of higher education institutions. The emphasis of this conference is on the needs of higher education, specific issues that have to be overcome, quality measures, action plans and workable strategies to be implemented. The conference represent a perfect forum for the leading Malaysian and international academicians, researchers, policy advisors and top Education Ministry officials to analyze, debate and seriously consider ensuring the future of our next generation in the field of Education.